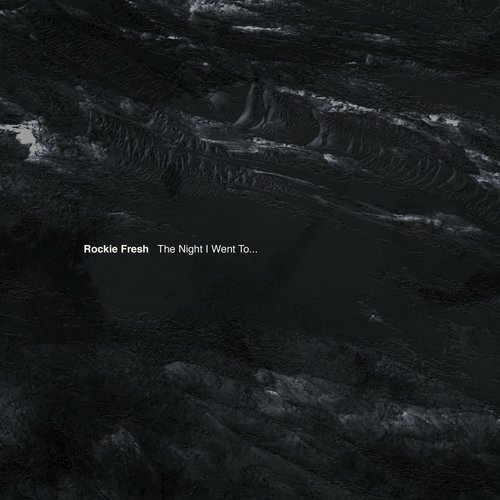 After a hiatus Rockie Fresh returned with new music and vlogs to let us know he was still in the game. Since his return we've heard multiple single from the MMG rep, as well as loose track in a campaign toward the release of "The Night Went To...". The mixtape holds 13 tracks, including a bonus, with features from Rick Ross, Chris Brown, and Ed Sheeran. Listen and download below.